Corporate Seminars Australia (CSA), leading seminar providers specialising in the world of tax. 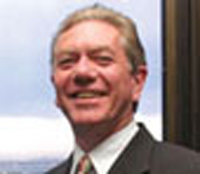 Tony's career in tax commenced in 1972 when he joined the Australian Taxation Office (ATO) as an assessor. He has a wide experience in tax gained through the ATO, chartered accountancy, industry, public practice, association management and marketing and publishing. 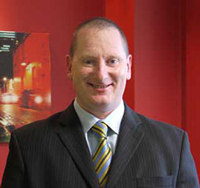 Andrew has over 20 years of dedicated tax experience, which allows him to give a practical insight into any tax issue. Andrew and his technical team at the NTAA have devoted hundreds of hours to preparing the seminar notes and software so that they deal with individual and business tax issues. He is one of our premier presenters and his seminars are always widely acclaimed for their practicality and professional delivery. 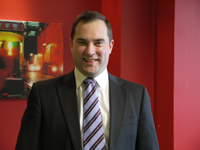 James is a CPA and holds a B.Bus(Accountancy) and a Graduate Diploma in Taxation. James has nearly 30 years of dedicated tax experience. 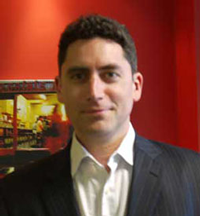 He is a talented tax researcher and one of our premier tax writers and seminar presenters. Over the years, James has devoted countless hours to preparing practical and professional seminar notes and presentations, primarily for the NTAA’s Tax Schools, FBT, Superannuation and Hot Spots seminar series. 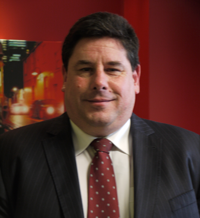 Over the years, James has also represented the NTAA on a number of ATO national forums, including the former FBT-Subcommittee forum, the NTLG forum and Superannuation forums. He constantly liaises with the ATO to ensure the accountants are kept informed of the latest technical and administrative developments from the ATO. Nick has over 20 years of taxation experience, which includes Chartered Industry and ATO as well as post-graduate qualifications in tax. For those of you already familiar with Nick, you will be aware of his great passion and enthusiasm for taxation matters. This combined with his detailed technical knowledge ensures his presentations are practical and informative. Riley is a Tax and Commercial Lawyer with a Bachelor of Commerce (majoring in Accounting) and a Bachelor of Laws (with Honours) and has worked in taxation and business law for over 15 years. Riley is a talented researcher, tax writer and a presenter. He has a wealth of experience in presenting at various NTAA tax based seminars. He is also the regular host on the NTAA's monthly Tax on the Couch series. Michael has over 18 years experience in tax. His past experience entails Corporate Tax at two of the Big 4 firms and the Taxation Consulting division of a second Tier firm. Michael is a Chartered Accountant, Certified Practising Accountant and a Chartered Tax Adviser with a Bachelor of Commerce and a Bachelor of Economics. 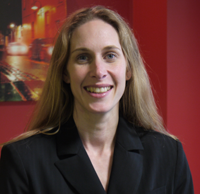 Siobhan has over 15 years tax experience. She is a Chartered Accountant and holds a Bachelor of Business Degree. Siobhan has worked in public practice both here and overseas. She is mainly involved in writing and preparing seminar notes and appears on Tax on the Couch. Rod has a Bachelor of Business (Accounting) degree. 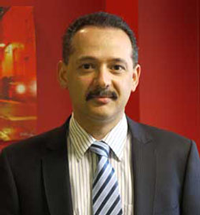 He has over 25 years of experience in the field of tax, previously with the Australian Taxation Office. He has extensive practical knowledge in the areas of Income tax, FBT, CGT and GST. Rebecca has over 14 years tax experience. Rebecca holds a Bachelor of Arts and Law and Masters of Taxation. As well as having presented a large number of the Back to Basics Seminar series, Rebecca is also a regular presenter on Tax on the Couch. 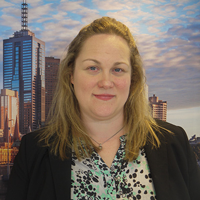 Rebecca has also worked for the ATO as a Manager of Aggressive Tax Planning and also managed a number of general audit projects.